KSDK-TV, the Tegna owned NBC affiliate, got a bit creative for the MLB Postseason with an over-the-top station ID. 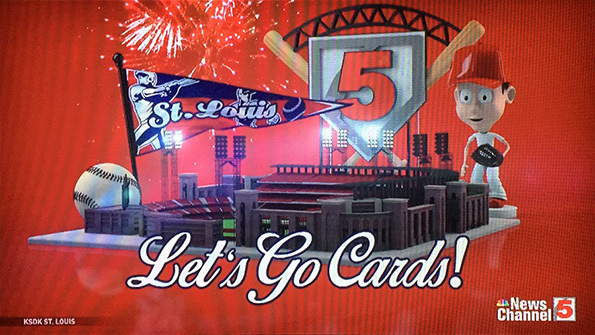 The graphic shows an energetic scene; including fireworks, Busch Stadium (the home field of the Cardinals), a bobblehead and a St. Louis pennant. It is interesting to note, however, that the graphic did not include the Cardinal’s official logo, likely for licensing reasons. 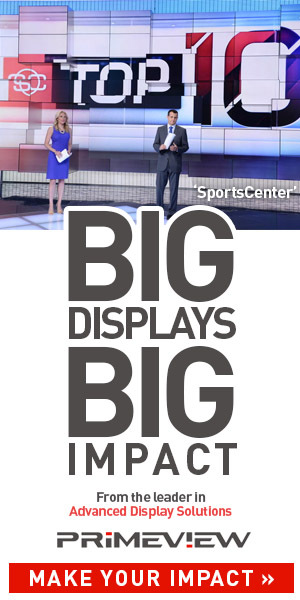 KSDK-TV was the broadcast home of the team from 2006-2010, until a new rights deal with struct with Fox Sports Midwest.